Child Maltreatment: Contact the county or tribe where the child or child’s family lives. Click on the WI Department of Children & Families’ Agency Directory. Elder Abuse: Contact your county agency. 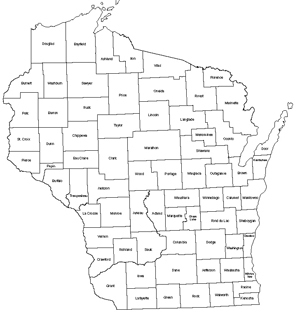 Click on the WI Department of Health Services’ County and Tribe Agency Directory. Domestic Violence: National Domestic Violence Hotline 800-799-7233 or Wisconsin Coalition to End Domestic Violence 608-255-0539, or see the WCEDV list of member agencies.